They stole your hearts in The Lady of Steinbrekka, now Rhea and Rowan are back! 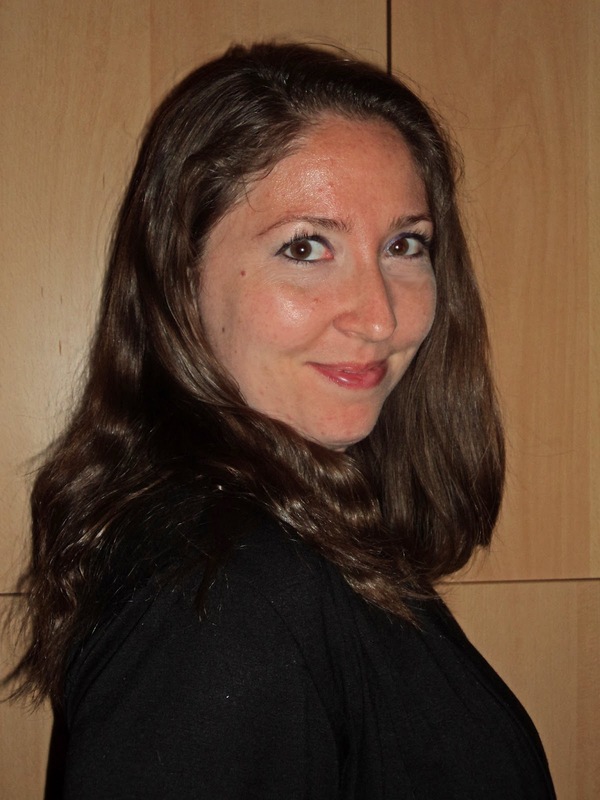 When not writing or reading, Kristi can be found working on various crochet projects, gardening, or wasting far too much time on Pinterest. "A fantastic literary journey into another realm. 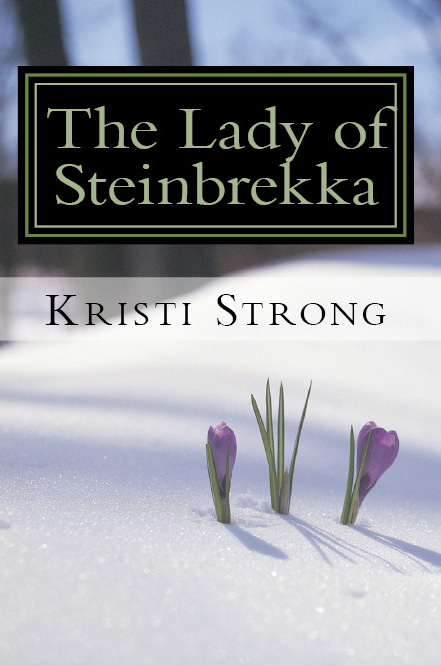 Once you enter the world of Steinbrekka, you won't want to leave." 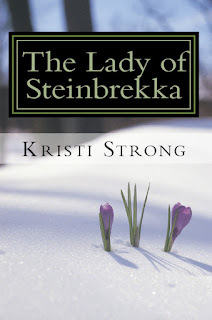 The Lady of Steinbrekka, by emerging author Kristi Strong, tells the story of following one’s destiny, and how not all things are as they seem. 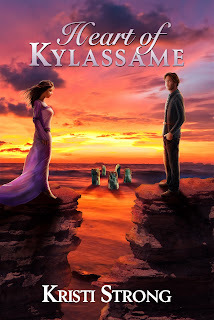 Love, desperation, evil, mystery, and exciting other-worldly adventures are woven together to form a debut novel that reminds us of the bravery, inspiration, and inner magic that live within us all. Amazing!!! The Lady of Steinbrekka transports the reader into another dimension. 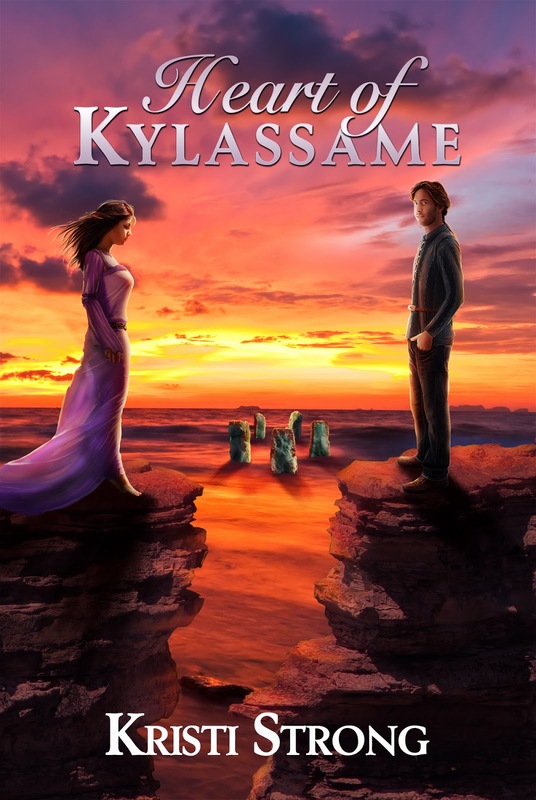 It is an exquisite combination of The Looking Glass Wars meets Graceling entwined with The Last Knight. Adults and Teens alike will devour this book enjoying an exciting adventure that surprises and shocks the reader at every turn.